A cross between a Dingbatz and an ink splat, watch the Zentangle emerge on the tile.. enjoy! 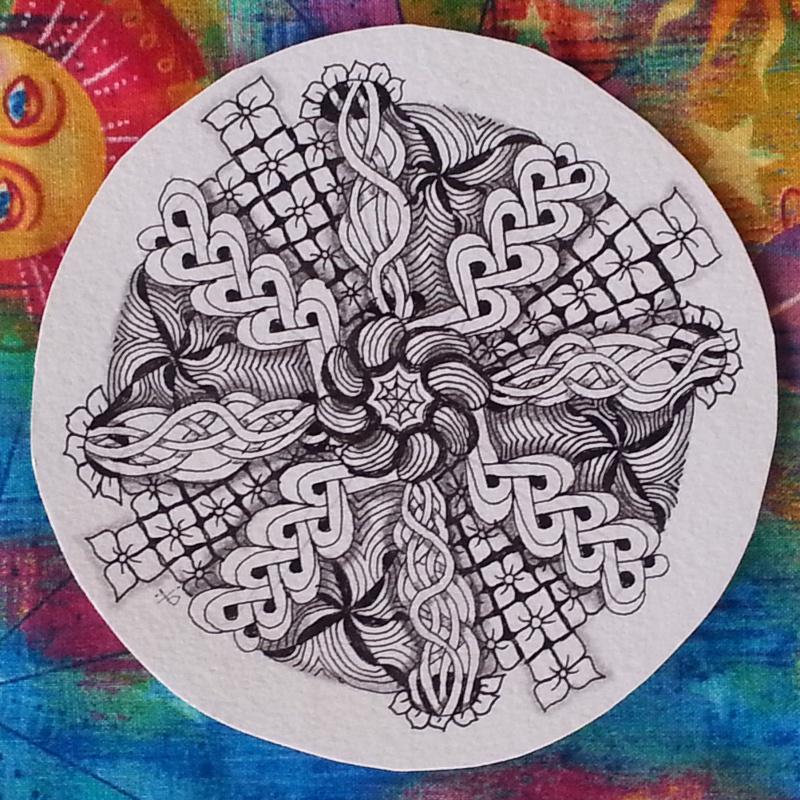 I’m now able to supply a range of genuine Zentangle® tiles and other products, along with a complementary range of Sakura pens online with delivery throughout New Zealand. 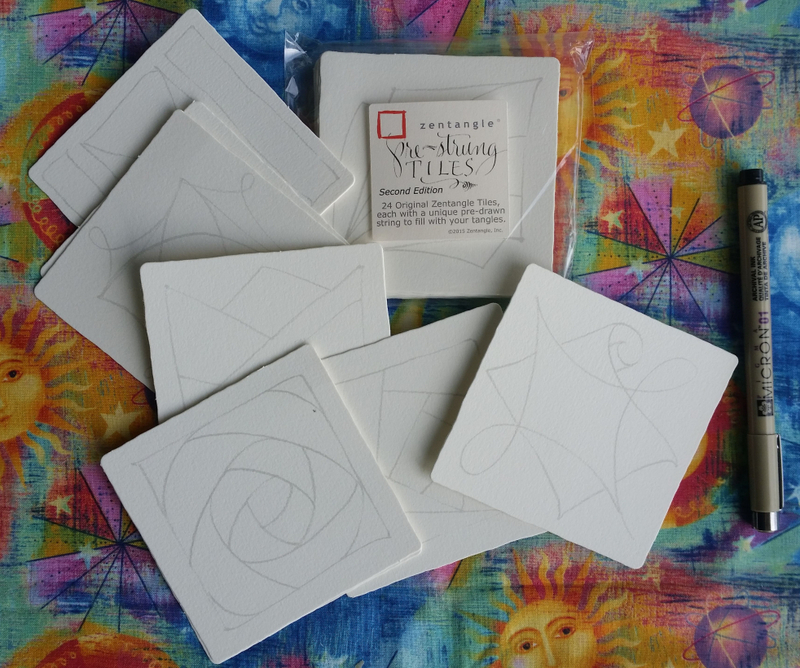 Tiles are available in a range of bundle sizes (or indeed individually), although if you have other requirements, please get in touch with me, and I’ll be… Continue reading Zentangle Supplies in NZ!